October has been a very busy month for My Gene Counsel! Our BRCA1 and BRCA2 product line officially launched last week and consumers may now sign up! We were invited to attend the Genetic Health Information Network Summit in Nashville, TN earlier in the month. Our CEO, Ellen Matloff, is speaking at the National Organization of Rare Disease (NORD) Summit in Washington, DC, which is aptly titled, “A New Era of Patient-Focused Innovation” and participating in a panel called ‘Solving the Diagnosis Challenge’, right before the Keynote Address by Dr. Scott Gottlieb, who is the Commissioner of the FDA. It’s also breast cancer awareness month. In an effort to educate the public, Ellen was a guest on numerous genetic themed podcasts. We outlined the shows she has been on so far, check back for updates with future podcast episodes. 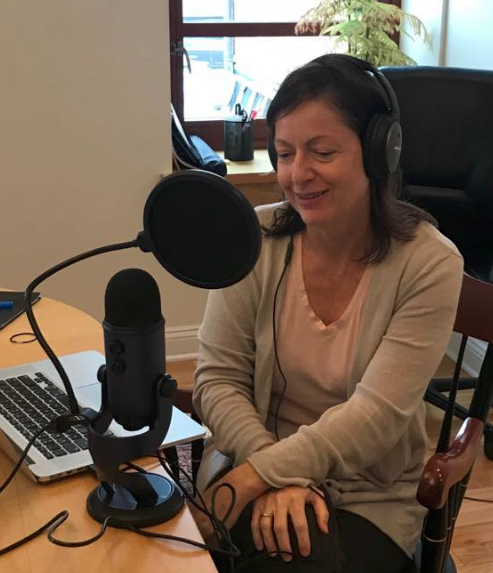 In a special edition of “CURE Talks Cancer” podcast, our President/CEO, Ellen Matloff, and the founder of Proactive Genes, Shannon Pulaski, were guests to help kick off National Hereditary Breast and Ovarian Cancer Week and Previvor Day. 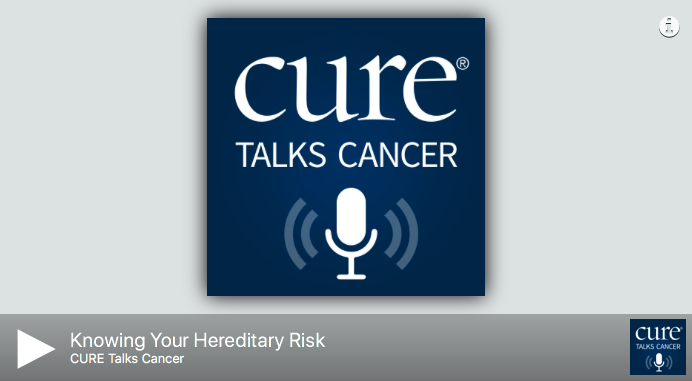 In this episode, you’ll hear about their resources and how each can help others learn more about their hereditary risk. 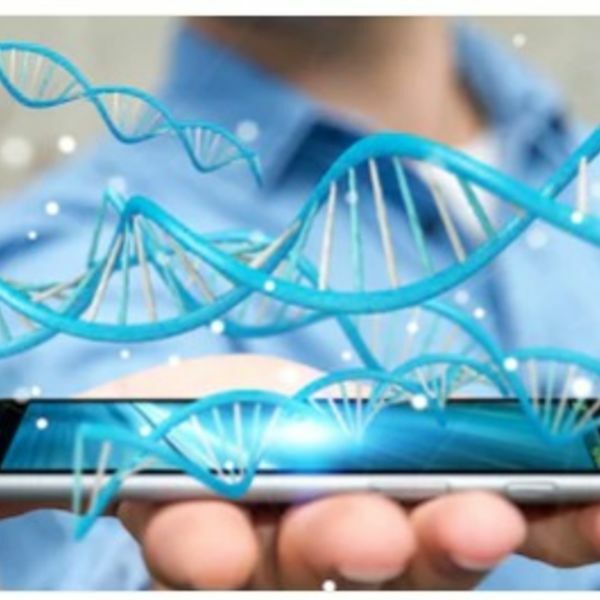 Our President/CEO, Ellen Matloff was a guest host on Austrailian Genetic Counselor Matthew Burgess’ podcast, “Demystifying Genetics” for a Hereditary Breast and Ovarian Cancer Awareness themed episode. Patients advocates join Matthew later in the program to share their experiences. Benefits of signing up for My Gene Counsel.